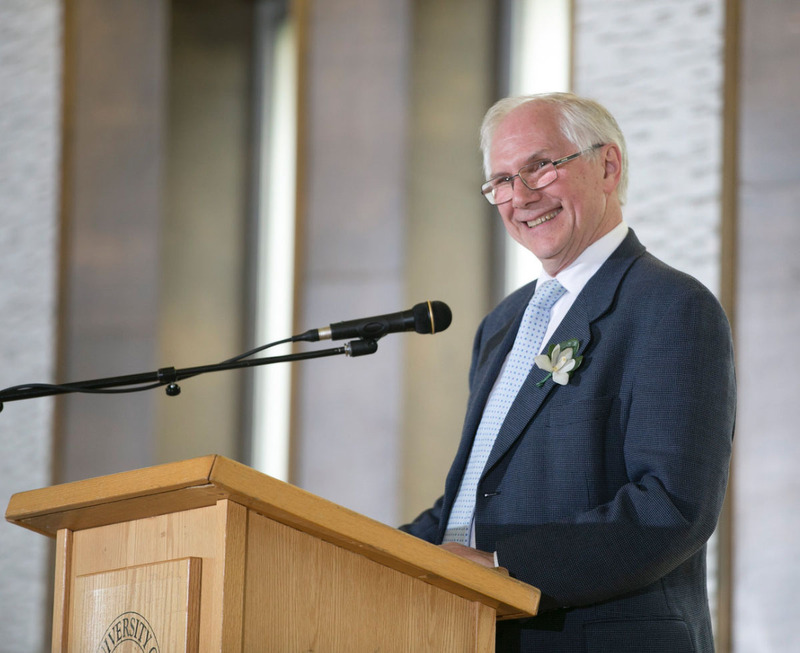 I came to the University of Saskatchewan and the Department of Computer Science as a fuzzy-cheeked Assistant Professor in 1972 and retired 506 months (42+ years) later as a fuzzy-cheeked senior. I was promoted to Full Professor in 1980, served as Department Head from 1986 to 1991, was Associate Dean for Science in the College of Arts and Science from 1998 to 2000, and was Chief Information Officer (CIO) and Associate Vice-President for Information and Communications Technology (ICT) from 2001 to 2013. Over the course of my academic career the research my students and I did addressed various issues affecting the performance of computer systems. 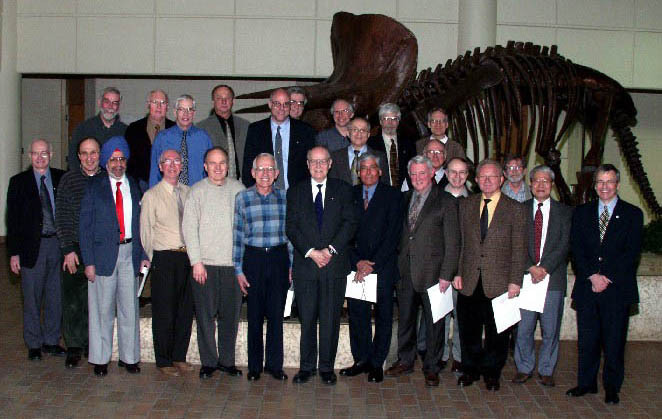 I was a founding member of the DISCUS Research Group and supervised the successful completion of 35 graduate student theses at the Ph.D. and M.Sc. levels. Some of the projects I led are described here. Although my research was very much on the applied side, I retired with an Erdös number of 2! My CV. Selected publications. Selected presentations. From 2005 to 2007 I was co-executive sponsor and co-chair of the organizing committee for Congress 2007, the very successful 2007 edition of the annual Congress of the Humanities and Social Sciences held at the U of S. More than 5,000 folks enjoyed the university's hospitality over the course of a very busy two weeks. Our department celebrated its 50th anniversary in September 2018. 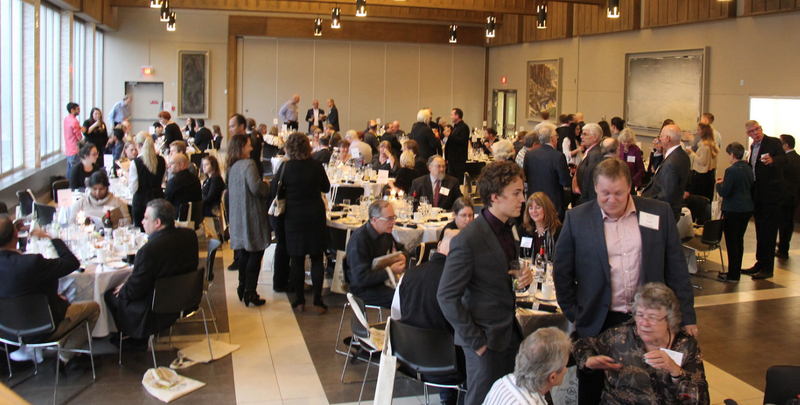 Many former students, faculty and staff joined us in Saskatoon for a wonderful weekend. Some highlights are available here. 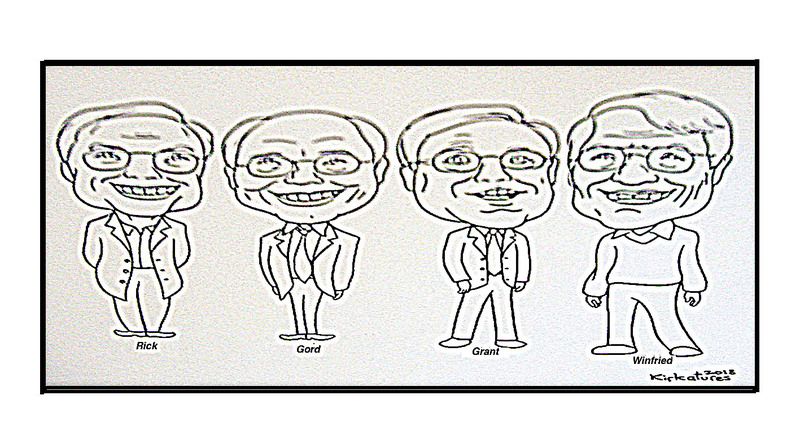 Among the materials produced was a collection I editted of personal reminiscences from each of the 10 folks who served as Department Head over the 50 years ("Heads and Tales"). were immortalized in a cariacture. Among the many old photos on display were a bunch I had assembled for our 35th anniversary in 2003. I'm presently a member of Compute Canada's Board of Directors (2016-) and I was a member of CANARIE's Board of Directors from 2009 to 2014. I was a founding member of the Canadian University Council of CIOs (CUCCIO), serving as President from 2008 to 2010 and as a member of the Board from 2006 to 2012. 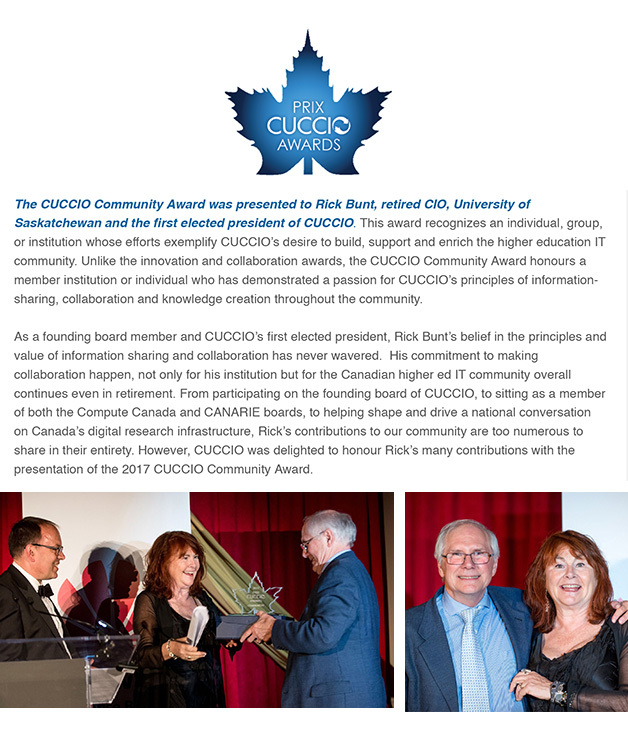 In 2016 I authored a brief history of the organization to help celebrate CUCCIO's 10-year anniversary and in June of 2017 I was honoured to receive the CUCCIO Community Award. I was active for many years with NSERC (the Natural Sciences and Engineering Research Council), one of Canada's three primary granting councils. I was a member of the (then one) Grants Selection Committee for Computing and Information Science (GSC 07) from 1989 to 1992 and chaired the Committee for the 1991/92 competition; I served on the first Reallocations Committee from 1992 to 1994; and I was Group Chair for the (then two) Grants Selection Committees in Computing and Information Science (GSC's 330 and 331) from 2000 to 2003 and a member of the Committee on Research Grants. 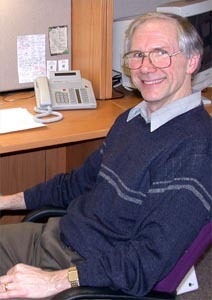 In 2003 I was one of 38 U of S researchers honoured by NSERC for 25 years of continuous funding. Finally, I was a long-time contributor to ACM's special interest group for performance evaluation, SIGMETRICS, and served as both General Chair (1987) and Program Chair (1994) of their prestigious international conference on the Measurement and Modeling of Computer Systems. I was an early and active participant in the national conversation around the development of Canada's digital infrastructure for research and summarized my personal views on the role of universities in the development and delivery of this crucial infrastructure in a 2014 paper. Some of my personal pursuits over the years (complete with pictures) can be found here. 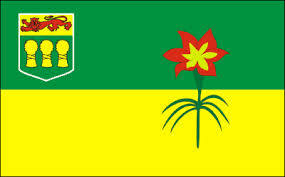 The University of Saskatchewan is located near Canada's geographic centre -- in the city of Saskatoon, Saskatchewan, where the air is clean and the sun always shines. Click here for my own brief photo montage of the University and the city, or here for more "official" sources. This page was last modified on February 7, 2019.